When will actually getting a RDNH actually mean something material like paying for legal bills to defend. 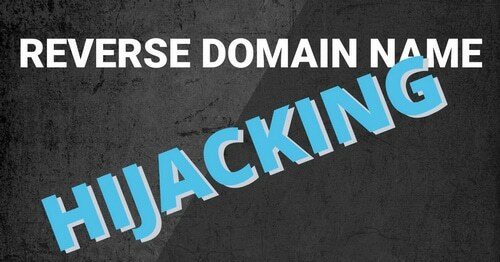 If you can lose $100k for cybersquatting, you should be able to win something for RDNH. It would free up alot of time and expense as filing to steal ones URL has no penalty besides getting what? ICA and others should be pushing for this as its a huge issue. Exactly,at least legal costs and possibly a set fine. It would probably half the amount of disputes.